The decision to sell or not to sell is not always an easy decision. Sometimes it’s only after the you have signed the contract that remorse sets in. Maybe your situation changed or maybe your net proceeds is going to be significantly less than what you thought. 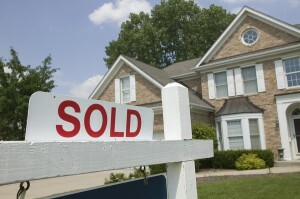 If you have changed your mind and no longer want to sell your Spring Texas house, what do you do? Can the buyers make you close if you don’t want to? Bottom line: No matter what your reason for not wanting to sell your house, you entered into a legally binding contract to sell it. If you don’t fulfill your obligation and close, the buyer may or may not sue you for specific performance.